1. How do you feel your views on masculinity, femininity, and self-identity have changed since living outside the US? Moving to another country and immersing myself in another culture caused me to want to look into, research and explore my own culture more. I started wondering if there were similarities between Filipino and American culture that I was overlooking because I took my own culture for granted. Frequently, being the minority as a foreigner, in a group of people I’m often looked to as the voice of America. I’m asked on a daily basis, “you do XYZ in America, right?” I really had to start thinking critically about how I answered questions, and always remind people that my experience as a Black American is my own and not necessarily what ALL Americans experience. I identify as a Black, queer, gender non-binary, transmasculine person; I have always blurred the lines between masculinity and feminity. Mostly out of a sense of personal confusion and feeling like I had to choose one of the other because we are culturally conditioned to think that way. 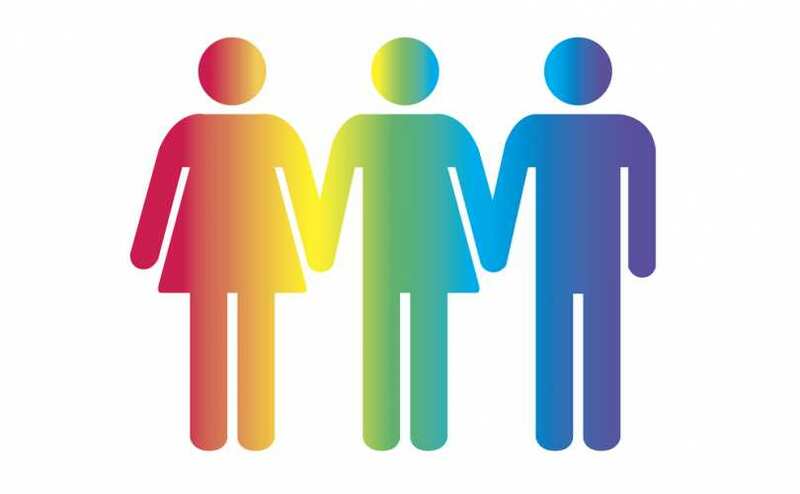 We aren’t taught that gender, like sexuality and many other parts of our identity, can exist on a spectrum. I’ve been learning to embrace and explore the gender spectrum. In Filipino culture, there are two major factors that have made me reconsider masculinity and femininity, and made me want to explore my own identity more in depth. The first being the “bakla” culture here in the Philippines. Some people will tell you “bakla” are gay men, but from my observation “bakla” culture is more than sexuality. Even more interesting to me is how “bakla” is used as a noun, not an adjective. “Bakla” are people assigned male at birth that wear feminine attire, and present themselves with feminine behavior in public. To me, that is more like gender presentation although, I have never asked someone who identifies as such their sexuality. In relation to male femininity, all around the Philippines, you will notice men exhibit behaviors I, coming from American culture, view as feminine. Things I know guys back home would never do. You will frequently see men being very affectionate with each other in public. I frequently see males get mani/pedis, or will just have their nails painted in different colors. You’ll also see young boys who have painted nails. Not once have I ever heard these men’s sexuality be questioned because of this. Now the acceptance, in the Filipino culture, of effeminate males versus masculine of center females is a whole other conversation. However, observing the fluidity of the male gender presentation in the Philippines brings me back to gender and gender presentation being a spectrum and the beauty in that. Just because one presents as masculine, whether you are male, female or somewhere in between, does not mean you have to reject all things feminine and vice versa. 2. Do you feel that the culture of understanding what it means to be transgender is different in the Philippines? I definitely think there is a difference in understanding what it means to be transgender in the Philippines versus the States. However, I think that is due to lack of awareness in the Philippines. LGBTQ and transgender-specific groups are just beginning to pick up steam here in the Philippines. I can say that, from my experience, this is a very welcoming culture, when it comes to new information, and that people are willing to learn when presented with new information. I see a lot of growth and education on the horizon for the Philippines. 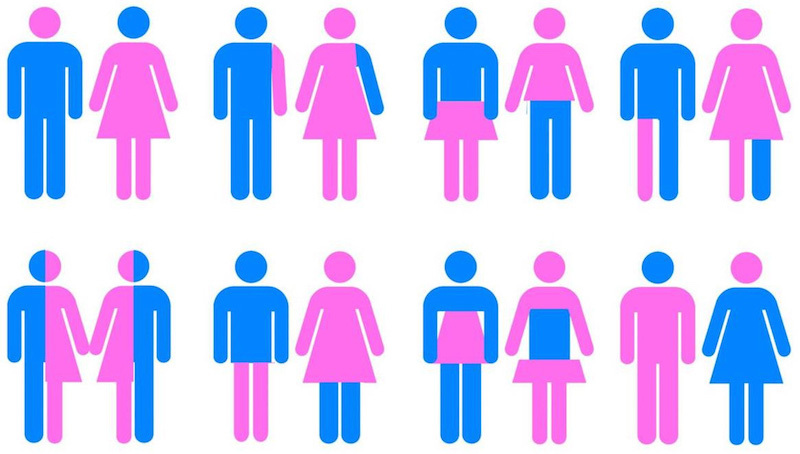 Also, I think the wide acceptance of feminine males makes it easier for people who transition from male to female. That concept seems to make sense in this culture more so than those who transition from female to male. Female masculinity is less widely spoken about or accepted. 3. 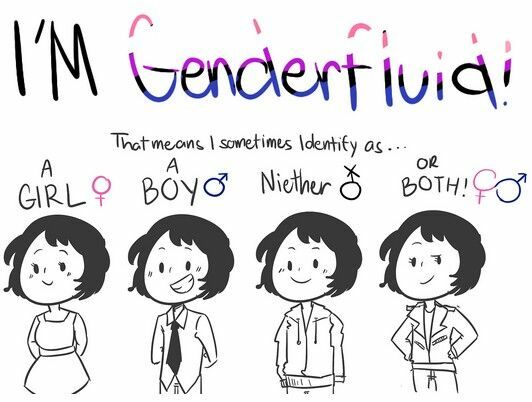 How would you describe your own experience with meshing parts of your identity to determine your gender expression? I feel like my gender presentation just happened to me. I would say, like my sexuality, I did not choose it. It just happened. I just happened to be a person assigned female at birth that loved doing things society deemed male or masculine. In response, I started compartmentalizing my own identity. I had a male and a female side, and I was certain they were not supposed to mix, but often felt conflicted about which expression I needed to present in certain situations. A turning point for me is when I learned to separate my gender presentation from my sexuality. I participated in a fashion show in high school and I was slated to wear girl’s attire. I was excited to do so because I knew it made people around me happy because they were not used to seeing me dress that way. So, I’m all excited and I tell my softball coach (who I was pretty sure was a lesbian and was masculine presenting like myself), “You should come to the fashion show. You’ll get to see me dress like a girl.” She got a very serious look in her eyes and her voice was strong and demanding when she said, “I don’t ever want to hear you say that again. Clothes are clothes. If you are wearing clothes then they are “girl’s clothes” because you are a girl wearing them.” In that moment I didn’t understand why she was so upset. As I got older I appreciated the lesson. The lesson that my identity is intersectional and aspects will run into each other, but one does not determine or overpower another. Mall is currently a PeaceCorp volunteer in the Philippines, and discovering more each day how what you once held as a truth can shift and evolve.